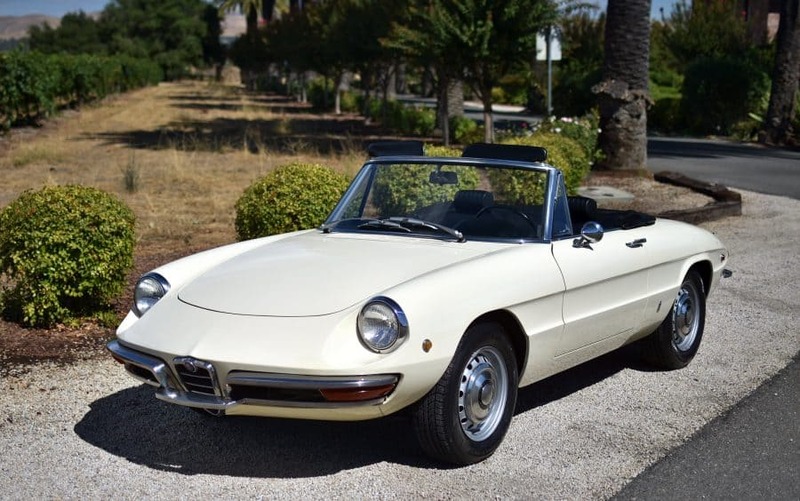 “SURVIVOR” 1969 Alfa Romeo Duetto Boat Tail Spider: One owner since new; garaged California car; low original miles; 65,500 original miles; 100% original metal; original interior. New soft top recently installed (original was aged). The front half of the car was repainted 10 years ago due to rock chips, rear of car is original paint; jam and trunk paint is original. As solid as they come, never exposed to moisture of rust, bought new and always garaged in Southern California. Runs and drives superb. We go to extents to document our cars in pictures and provide the most transparent listings on Ebay. Please study the pictures carefully rather than requesting descriptions. Please complete any inspections or ask any questions prior to bidding or committing to buy the car. Thanks for the interest!